Case in point: “Stand By Me,” the classic ’60s tune performed by a gospel choir during Markle and Prince Harry’s wedding on Saturday. The song experienced a 30% boost in Spotify streams worldwide on the day of the nuptials. That’s a lot of ears. The sudden surge in interest in the megasuccessful much-covered song written by Ben E. King, Jerry Leiber and Mike Stoller, is music to the ears to the Off-Broadway revival of “Smokey Joe’s Cafe,” launching July 6. “Stand By Me” is the finale for the show, noted a rep for the production. 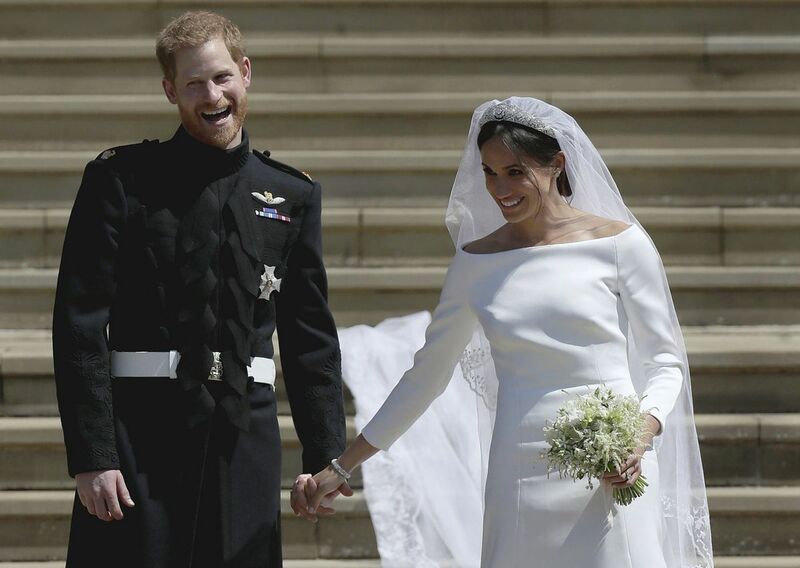 Another song enjoying a Markle-induced boost: “I Wanna Dance with Somebody (Who Loves Me),” which the happy couple reportedly had their first dance to. Spotify reported that streams to that ’80s Whitney Houston hit — which is the most popular wedding song in New York state — increased 15% globally. The spikes aren’t all that surprising, considering that copycatting Markle has become a thing. 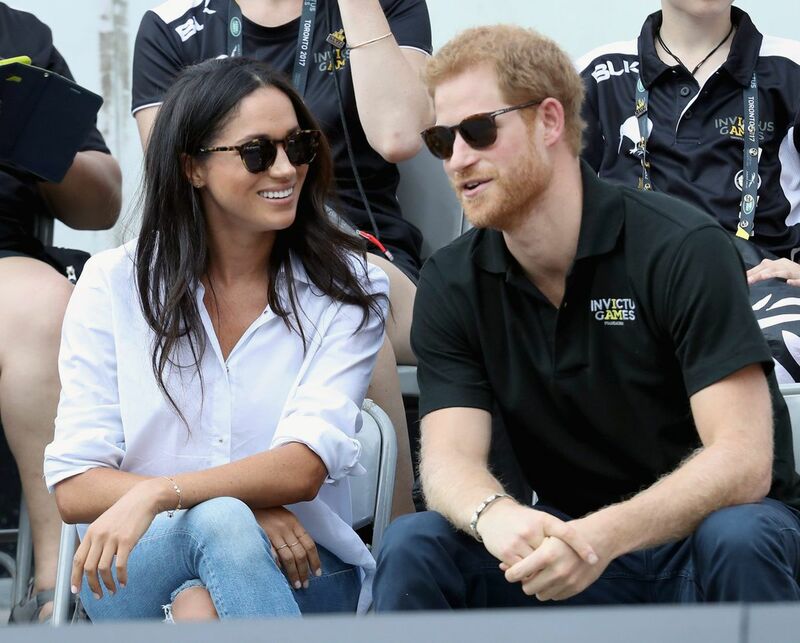 When the former “Suits” star wore $228 Mother distressed jeans for one of her first public appearances with Prince Harry, the pants quickly sold out. Mother reported a 200% increase in traffic to its website the day after Markle wore the jeans. The Everlane tote Markle carried that day had enjoyed a similar must-have mania. The Markle Effect isn’t confined to pop. Sheku Kanneh-Mason, the 19-year-old cellist who played during the Royal Wedding has seen the biggest reaction on Spotify. The latest data shows he has received a 428% increase in streams globally.